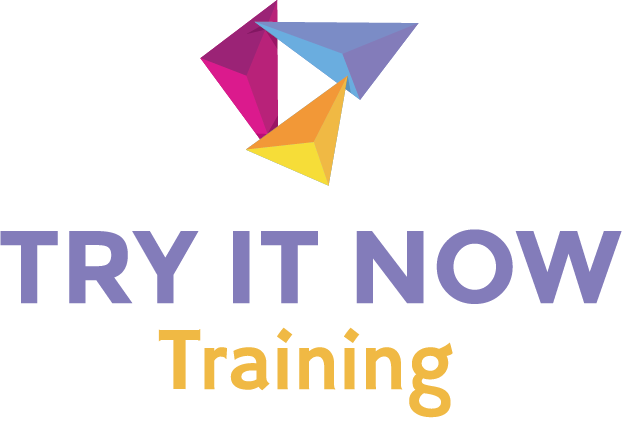 Kidzania asked Try It Now Training to produce a well-crafted 5-minute explainer style video narrated by a professional child voice actor. To achieve global appeal, we used existing style guides and branding standards to represent the brand culture that honors their national symbols, monuments, language, traditions and national holidays . With our help, Kidzania was able to enhance brand awareness with a positive impact. In addition, we developed several training modules which leveraged existing documentation and resources which were presented during new hire orientations. These short modules were created in Articulate Storyline 360 and featured custom graphics, professional narrated audio branching scenarios, and interactive activities.